Fill out our simple form and get quotes from local Animal Party suppliers. There’s nothing like the exciting and interactive experience of petting rare and exotic animals. Animal parties are hands on, educational adventures where children can create lasting memories. Perfect for kid’s birthday parties, our range of suppliers offer a selection of different types of animal parties, such as insect parties, reptile parties or softer, furry animal parties. So whether the little ones want to cuddle a bunny or get up close with a tarantula, be sure to include your preferences in the request form. To learn more about the types of animal parties available and hear from suppliers in your area, simply submit a request form. Exotic animal encounters for any kind of party or event! We bring the zoo to you! Perfect for a unique and interesting party! We bring a wide range of zoo type animals where you can get close up and personal. We are very hands on and educational. Interactive, hands-on animal experiences. Perfect for adults, kids, parties, events, care homes, schools, animal therapy, corporate functions and more! 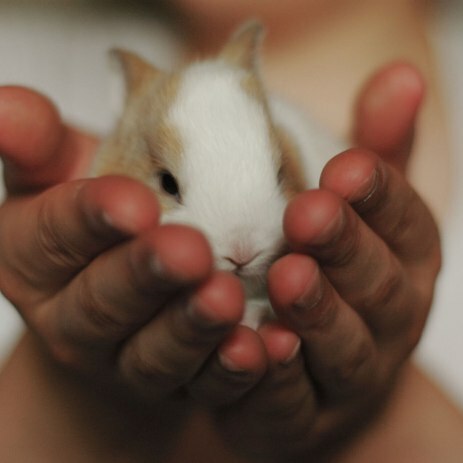 We offer a unique hands-on animal handling experience. We bring a range of our rescue animals that will make it an event for all to remember for years to come. Animal parties are suitable for a range of age groups, typically starting from around five years old. Perhaps the biggest appeal of an animal party is that the zoo comes to you, meaning the animals can be enjoyed in the comfort of your own home. Our suppliers offer a range of packages depending on the number and age of the children, so you can be sure of getting the best package for your young guests. The most popular attractions at these home safaris are typically snakes, lizards, rabbits, guinea pigs, tortoises and various insects. To hear from your local suppliers, complete our request form now.